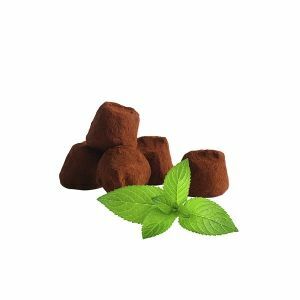 Discover one of our most unexpected and exclusive flavours: “French Cacao Truffle with liquorice”. A cocoa truffle mixed with pieces of liquorice chosen with care. Let yourself be surprised by liquorice mixed with cocoa flavour that will satisfy the curiosity of your taste buds. 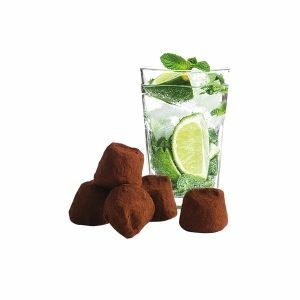 With our French Cacao Truffle with liquorice, choose the quality and originality for a unique sensory experience. 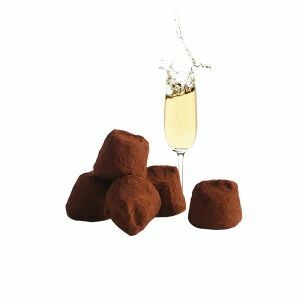 Discover a surprising truffle recipe with gourmet notes of spices, wood and anise. 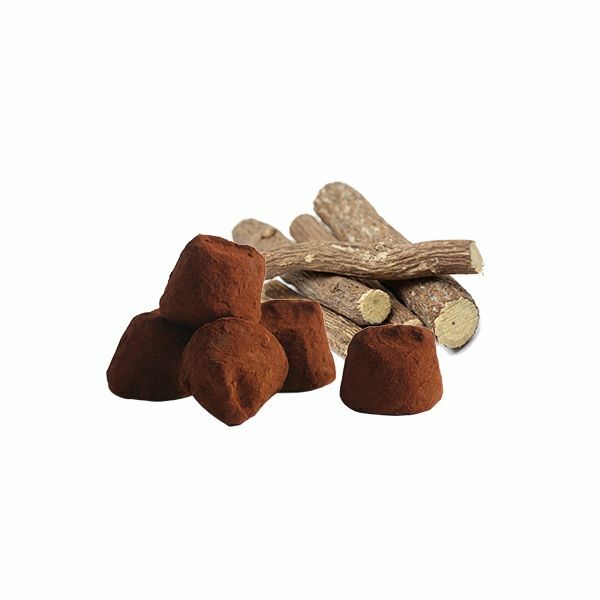 The liquorice bursts associated with the cocoa truffle leave a fresh breeze in the mouth, the most pleasant. 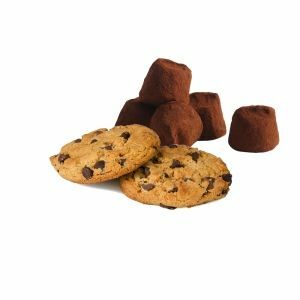 Let yourself be surprised by the sweet mixture of chocolate and the freshness of liquorice, and go on a real taste trip. 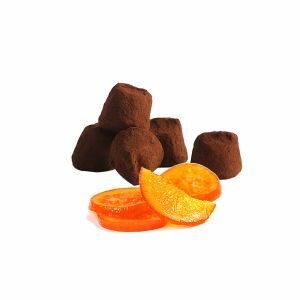 Made with quality raw material, Chocolat Mathez ensures an explosion of flavours.